All cell phones will be OFF and stowed away when student is in Mr. L’Heureux’s classroom. 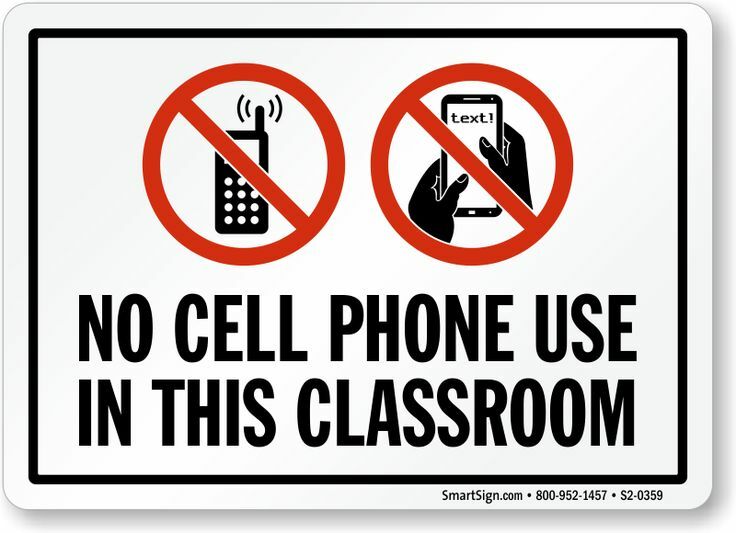 Cell phones will not be allowed to be used in class for any reason without prior teacher approval. Mr. L’Heureux’s classroom is a NO phone zone! Boothbay Region High School recognizes that cell phones can serve a purpose to enhance a student’s learning and educational experience. Cell phones can also be a significant distraction for students while in the classroom. The following policy outlines the allowable functions for cell phones and the correlating restrictions. Cell phone restrictions begin at the first bell of the day and end at the conclusion of the last period of the day. Cell phones may be used in between courses, during locker break, and during lunch time. Cell phones should not be visible during class or CORE time, they need to be stored in student’s pockets, bags, or other locations. Phones should be powered off during class time. If students do not have a way to store their phone they may leave it on their instructor’s desk. If a phone is out during class the instructor will confiscate the device and turn it into the office where it will remain until the end of the day. If a student refuses, then this will be considered insubordination and the student will be sent to the office. § First Offense: A Warning from the office. Note: A classroom teacher has the discretion to allow a student to use their phone during class time if it is for educational purposes.